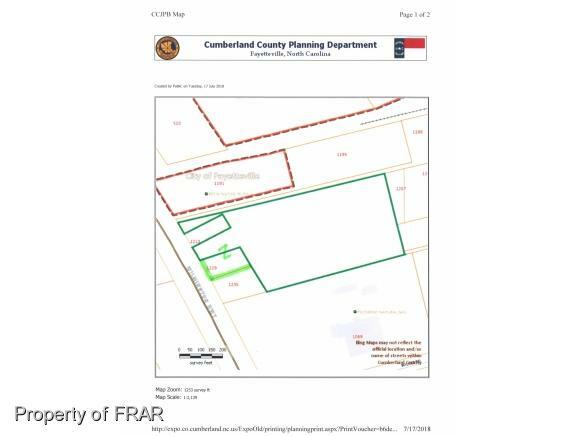 -7.10 acres unimproved plus .44 acre adjoining lot with a 1327 sf building being utilized as a church. 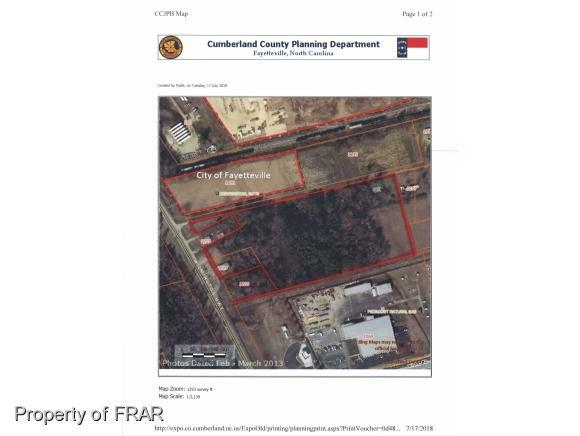 Property has a total of approximately 228 ft. frontage on Wilmington Hwy and is zoned heavy commercial and industrial. Adjoins Piedmont Natural Gas offices. Church currently pays $650 per month rent.